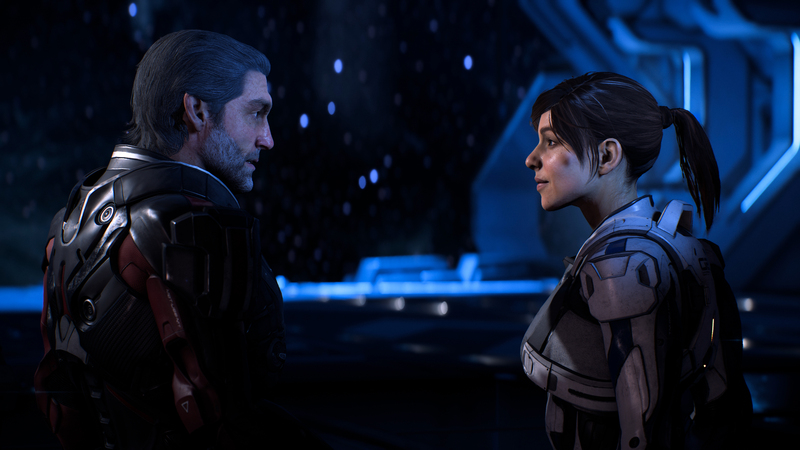 In the newest instalment of the Mass Effect series, Lexi enters the depths of outer space, stepping on board The Tempest. Natalie Dormer voices one of the game’s central characters and one of the first characters players will meet when they wake up from their 600-year cryo sleep. Dr Lexi is calm and compassionate with a feisty edge. Her role is to maintain crew fitness, both physical and mental, and research how the environments and situations they are exposed to throughout the Andromeda galaxy affect human biology and psychology. Mass Effect: Andromeda will be available on 23rd March on Xbox One, PlayStation 4 and Origin for PC.